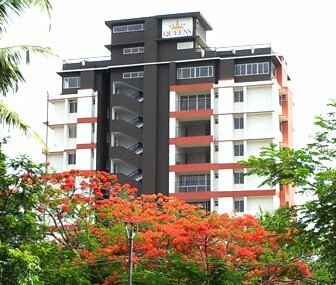 Queens habitats, the renowned Builder in Calicut, provides quality apartments and villas to the discerning home seekers. 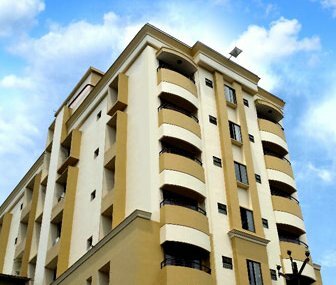 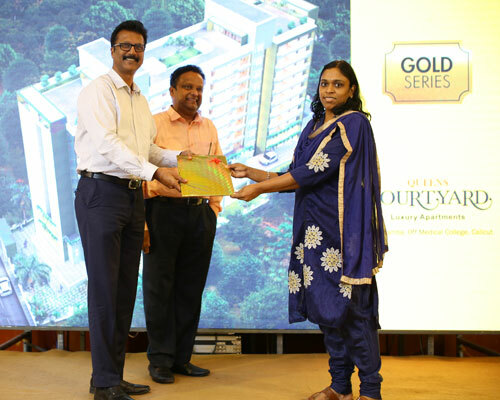 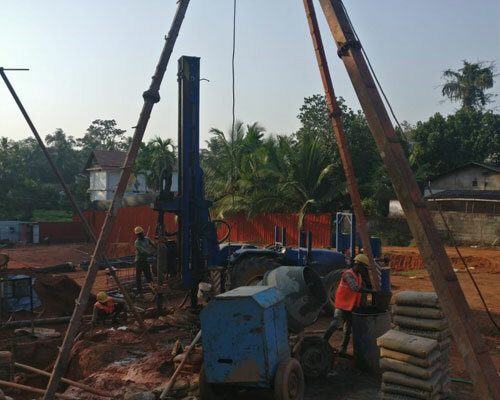 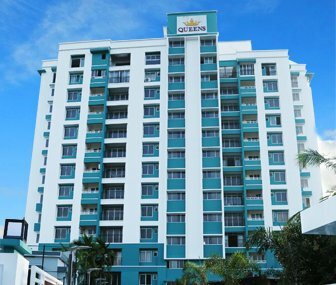 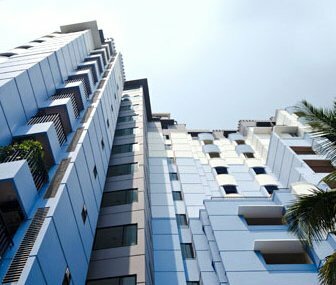 With an unshakable reputation in ethical practices and timely delivery, Queens offers homes in the most premium locations in Kozhikode (Calicut). 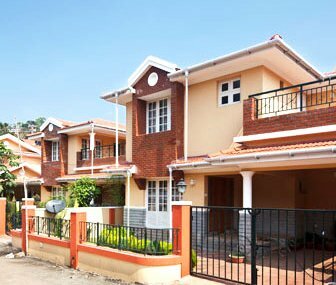 Having experience for over a decade in building flats and villas, we have delivered hundreds of homes to our satisfied customers. 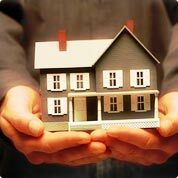 The quality of our homes is at par with the best in the country and Our Quality Policy vouches on the same.